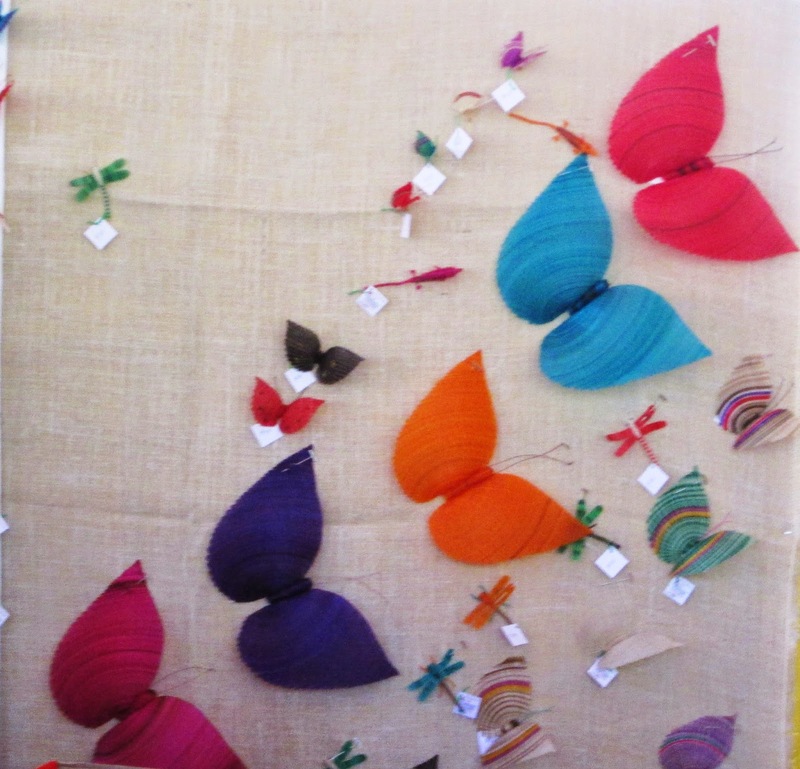 There are many fibers used to create textiles, many are common, many are not. The use of horsehair has a long history. Probably the upholstery “stuffing” of your grandmother’s sofa was horsehair, now replaced with modern synthetics. Central Asians first domesticated horses around 3,000BCE. The Moors brought horses to Spain and the Spanish brought horses to the new world. In the western United States horsehair was, and still is, used in making tack (bridles, halters ) as well as accessories such as hat bands, belts and keychains. 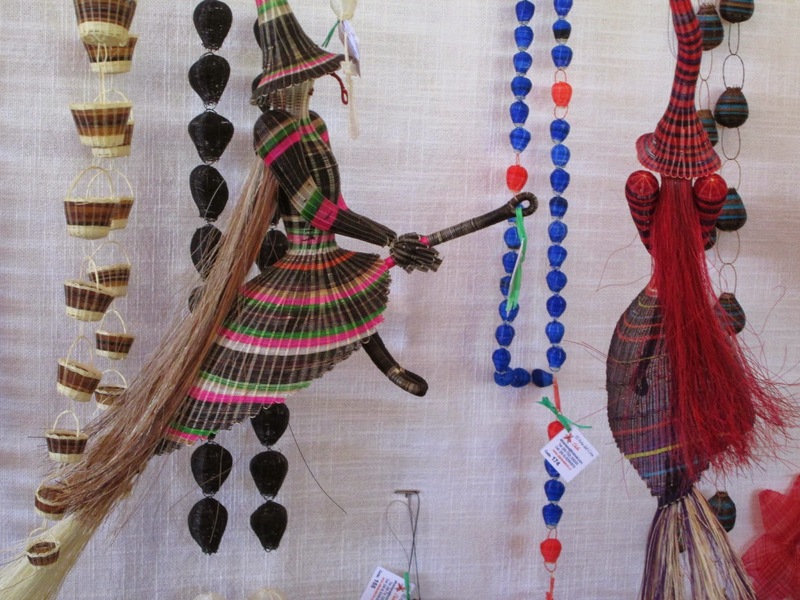 These can be found in many shops throughout the southwest, selling local products. The method of construction is termed hitching, which takes half-hitch knots, using sets of plied horsehair, called “pulls”. Since mane hair is generally too short and too soft, tail hair is used. Pulls can also be braided, but braiding does not produce a silky, durable product, although braiding is definitely easier and quicker. 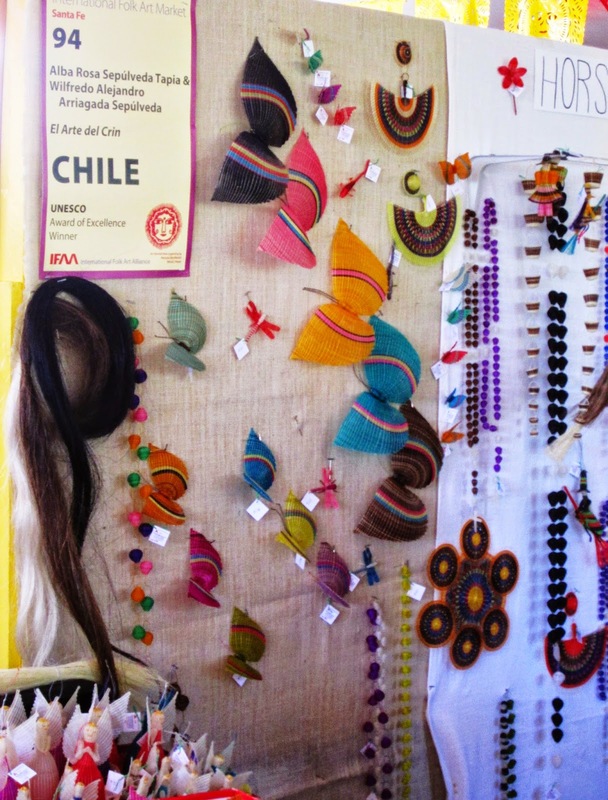 In a recent showcase of Chilean handcrafts were many examples of fine crin-work made into fanciful accessories.